Up to 60% OFF in the sale now on at DROME! FREE standard delivery on all orders over £50 at DROME! 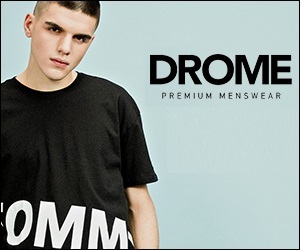 STUDENTS - 10% OFF when you shop online at DROME! 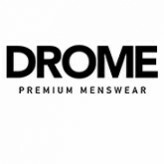 Find the perfect deal on your favourite brand at DROME!